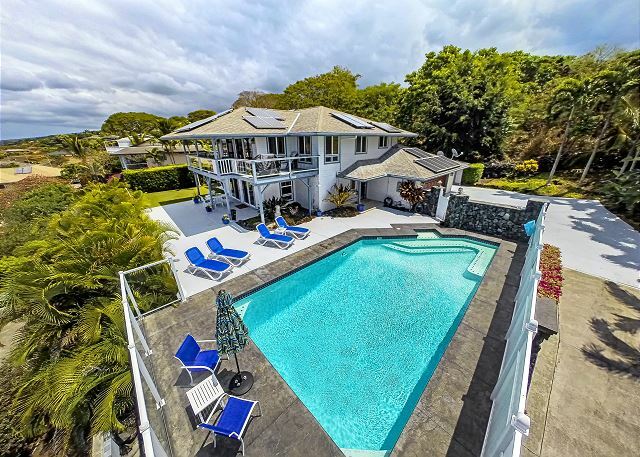 Enjoy stellar ocean views, and miles of Pacific waters whilst barbecuing with the family at this spacious home located in a subdivision 5 minutes from the center of Kailua Kona. 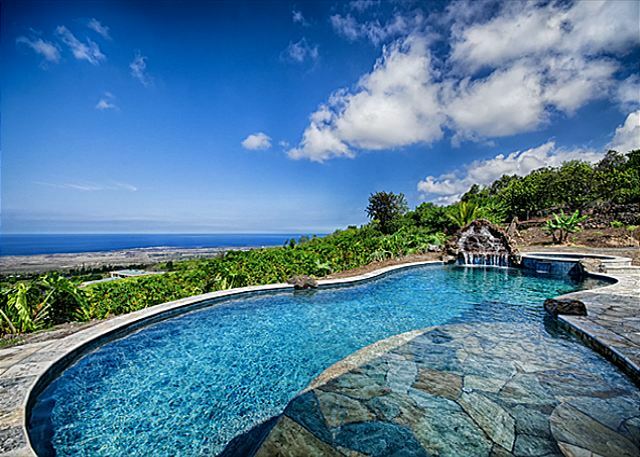 Stunning 3 bedroom with additional bonus room, 2.5 bath very private home with enormous oceanfront living space Lanai! 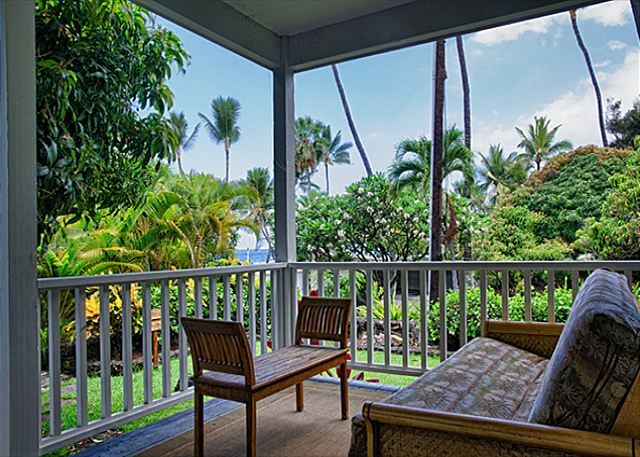 Upscale 2nd floor 1 bedroom oceanfront honeymoon suite overlooking the Pacific Ocean. 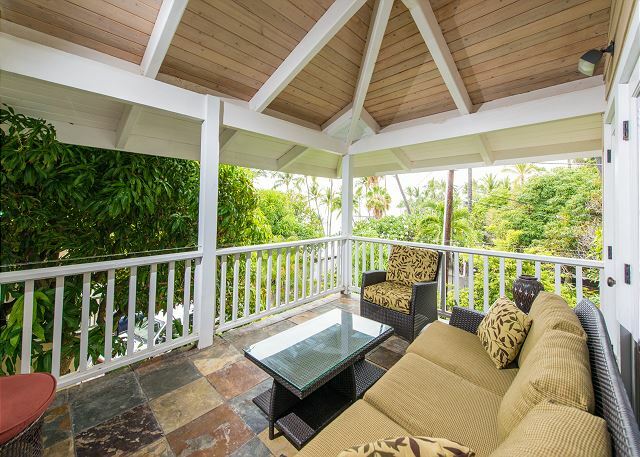 Upscale 3 bedroom, 2 bath Bungalow with mahogany, granite, and slate finishes, located within an oceanfront gated Estate. Beautiful 3 bedroom, 2 bath bungalow. 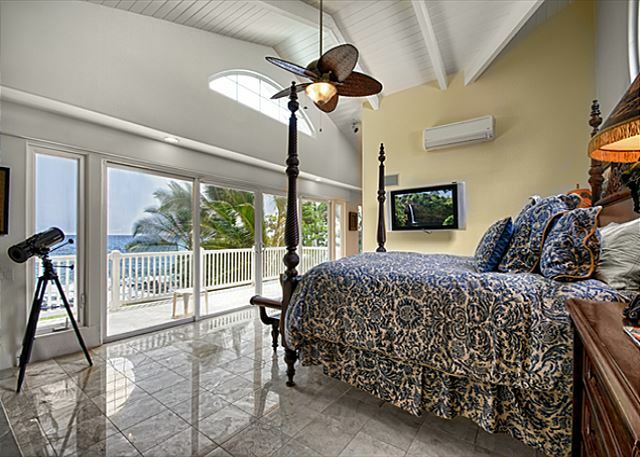 This unit is finished with mahogany, granite, and slate finishes for your vacationing convenience.